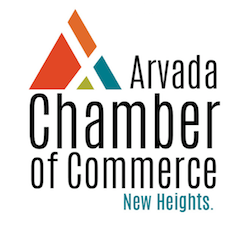 Chamber YOUniversity is for those who are new to the Arvada Chamber of Commerce, those interested in joining, or members who are looking for a refresher when it comes to making the most of membership! Join us to learn about how YOU can get involved through committees, groups, leadership opportunities, events, and MORE! You will also learn how you can tap into the benefits of Chamber Master and increase YOUR online presence!